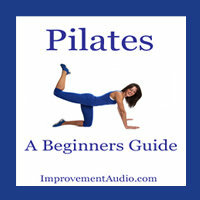 Pilates Beginners Guide - Pilates Guide. Pilates Beginner exercises. 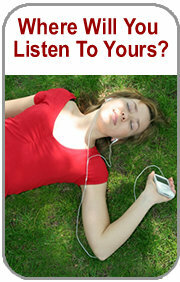 Warming Up, Pilates Tips, Download mp3 audiobook. Length : 1 hour 25 mins approx. Chapter 1 - Why Pilates?